We used data and science to determine the places in Virginia where everyone sleeps safe and sound. Editor's Note: This article has been update for 2019. This is our fifth time rankings the safest places to live in Virginia. The Blue Ridge Parkway. Appalachian Trail. Skiing resorts and vineyards. 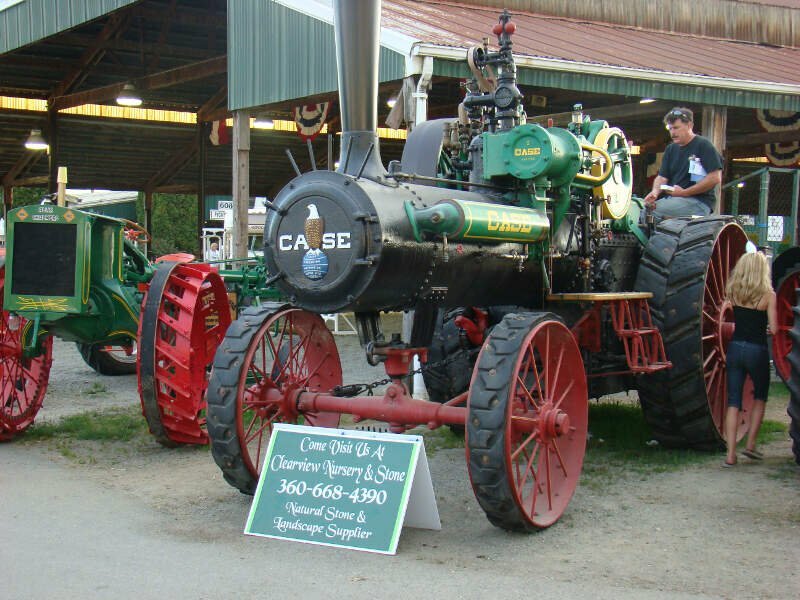 Virgina, also called the Cardinal State, has many cool attractions and historical facts to offer visitors. 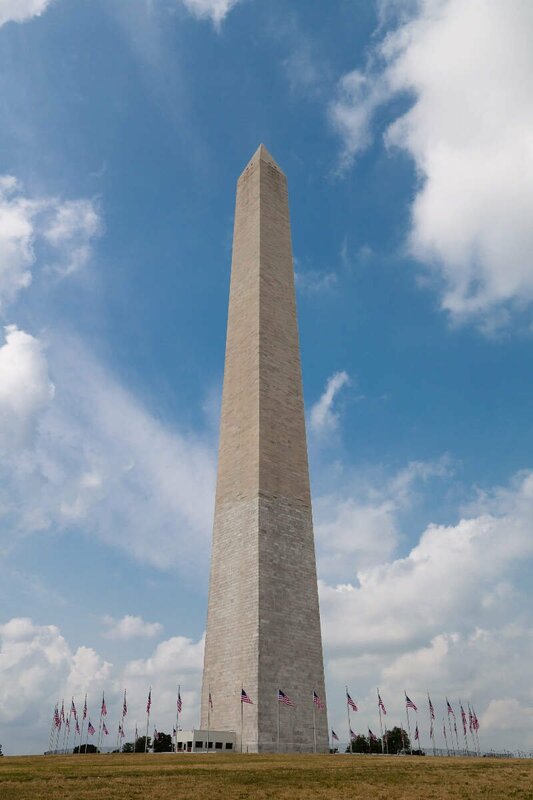 Also known as the "Mother of Presidents," Virginia is home to many presidential homes and national monuments and sites, such as the Arlington National Cemetery. If American history isn't your forte, perhaps the southern BBQ or football games at UVA would attract your attention. But what about living in Virginia? Is this just a pass-by state on your way up to Washington, D.C. from the South or a place for your weekend drive on the Blue Ridge Parkway? It seems that this commonwealth state has more to offer than meets the eye, with old town Alexandria, Virginia Beach, and Charlottesville. Virginia is also pretty cheap. Compared to its neighbor, Washington, D.C., Virginia is a gold mine. In our article, Cheapest Places to Live in Virginia, Martinville ranked #1, with housing prices being nearly 50% below the national average. Looks like Bridgewater, Virginia, has safety figured out. What's the safest place to live in Virginia? According to the most recent FBI data, Bridgewater ranked as the safest city in Virginia for 2019. While there are surveys and public polls on what cities in a state are the safest, we didn't want to rely on speculation and opinion. Instead, we looked at the hard numbers from the FBI's most recent report of crime (Sept 2018) in Virginia. For example, there were a total of 13 crimes committed in Bridgewater which had a reported population of 6,119. That means the number of crimes per capita is 0.0021 which translates into a 1 in 470 chance of being the victim of a crime. We only looked at cities that have populations of more than 5,000 people reported to the FBI in 2017. This left us with a total of 58 of the biggest cities in Virginia to rank. Next, we averaged each places two criteria to create a Safety Index. We crowned the place with the lowest overall Safety Score "The Safest Place In Virginia". The safest city, based on our criteria, is Bridgewater. 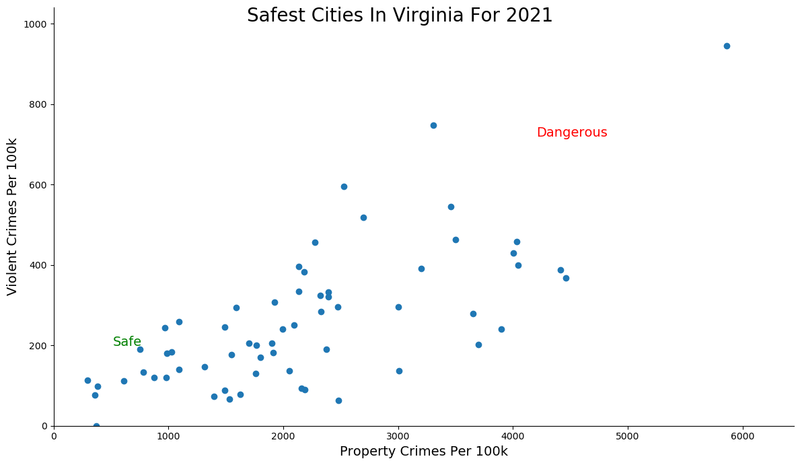 The most dangerous city in Virginia? Portsmouth, where residents had a 1 in 15 chance of being the victim of a crime. 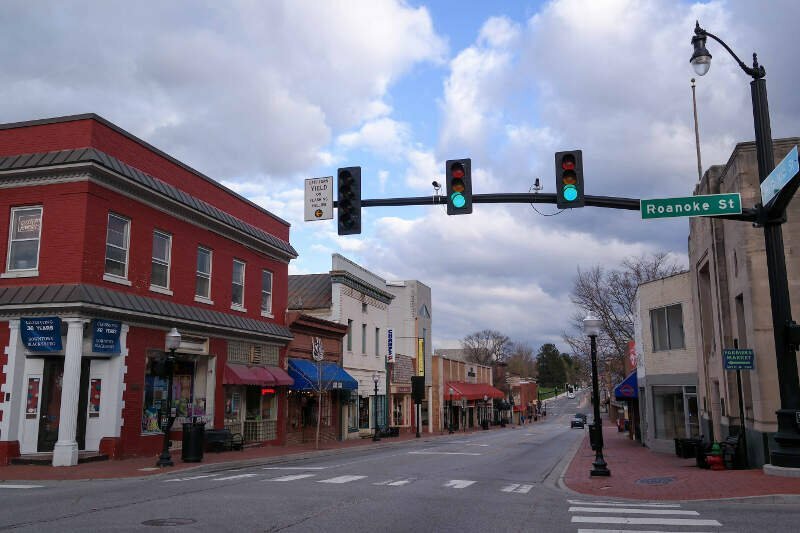 Welcome to Bridgewater, the safest place to live in Virginia for 2019 according to the most recent FBI data. Located in Rockingham County in Northern Virginia, the town maintained its top spot on the list with a clean sweep in both our categories -- it has the lowest violent and property crime rate of every place we measured. Bridgewater is so safe that your grandma could leave her social security number on the driveway of her house and a good samaritan would just erase it for her and set up an automatic credit monitoring for her. Surging up four spots in a very competitive race to the second safest city in Virginia is Blacksburg. An improvement in both violent and property crime rates gave the city of some 45,000+ the edge over its competitors this year. So it wasn't like other places got less safe -- Blacksburg just got more safe. 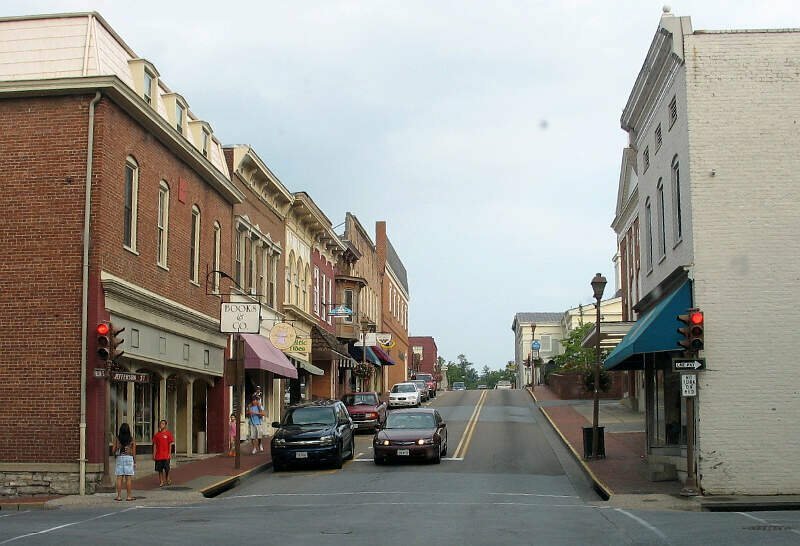 Blacksburg is dominated economically and demographically by the presence of Virginia Tech. It's located in the western part of the state. Welcome to Austria... I mean Fairfax County, Virginia, home to Vienna, one of the safest cities in the state. But while this might not be the capital of Austria, Vienna, VA still has to going on. Its violent crime rate would make you proud to bring it home to meet your parents. Add to that a vibrant community and a superbly educated populace and you have one of the best places to live in America -- Vienna scored a 10/10 on our SnackAbility score. Vienna is located in Northern Virginia and is a suburb of DC. 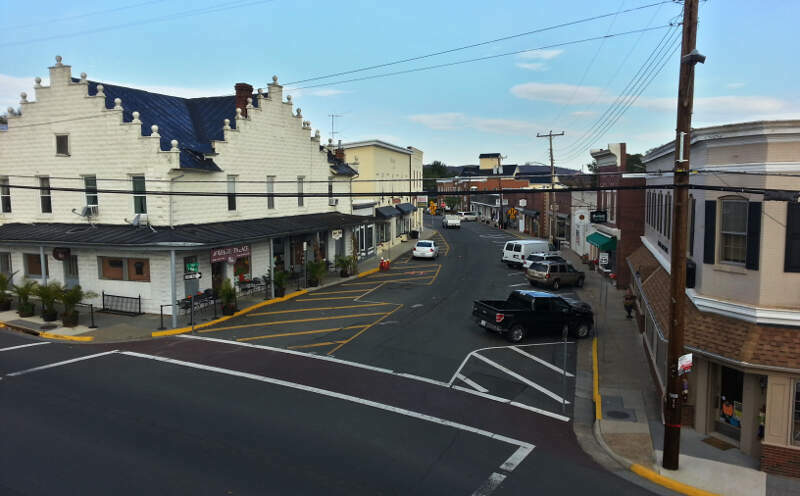 Next on our tour of the safest places to call home in Virginia takes us to Purcellville. The property crime rate here is second to only one as it's the second best in the state. Why is the property crime so low? Probably because everyone here enjoys fermented grapes or hops. According to TripAdvisor the best things to do in town include visiting the Catoctin Creek Distillery and several other vineyards. It's hard to be jealous when your always a little buzzed. 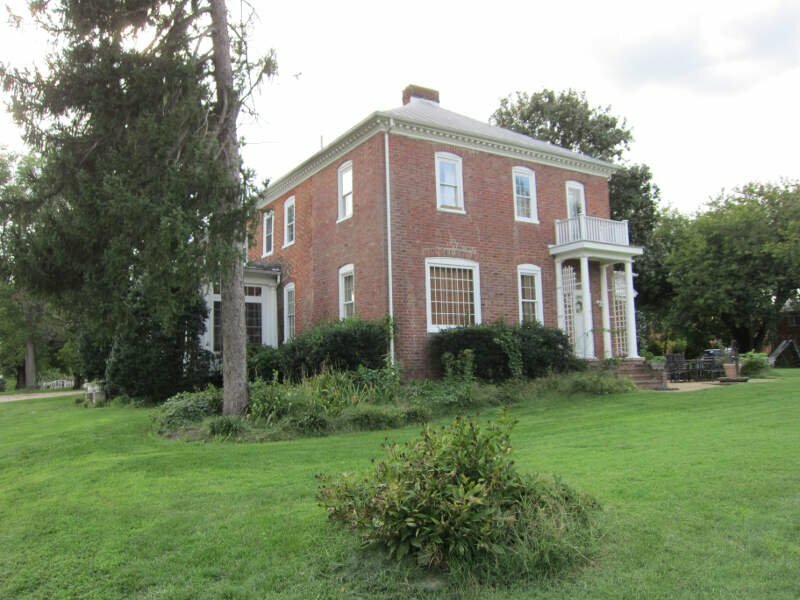 Purcellville is another burb of DC. You'd have to be dumb as fries if you didn't expect to see Dumfries on the list. After taking fifth place last year it returns to the same spot on the list this year. It just passed the threshold of 5,000 people to make it on the list last year and rightfully claimed a spot on the list ever since. It scores in the top ten for both of our crime rates of interest. In what's becoming a little bit of a pattern, Dumfries is located in Prince William County just outside of DC. What sounds more safe than this Wikipedia description of Strasburg. 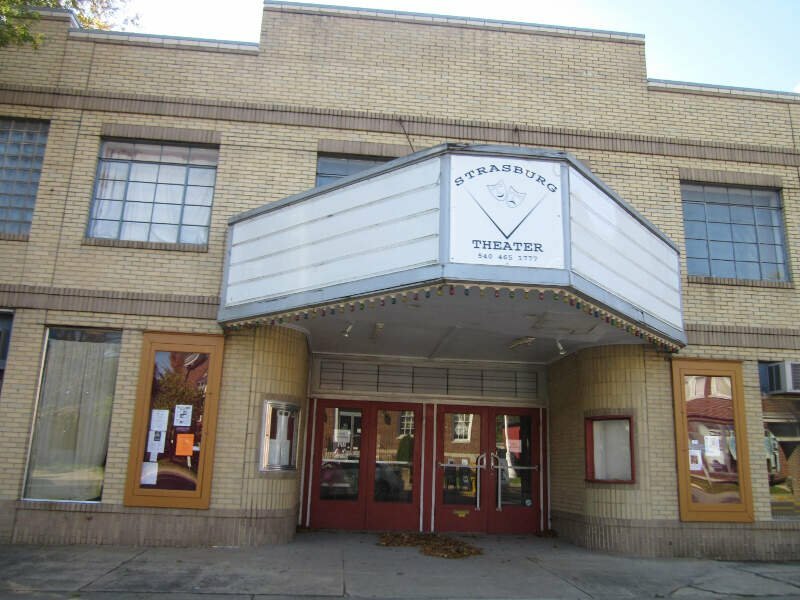 "Strasburg is a town in Shenandoah County, Virginia, United States, which was founded in 1761 by Peter Stover. 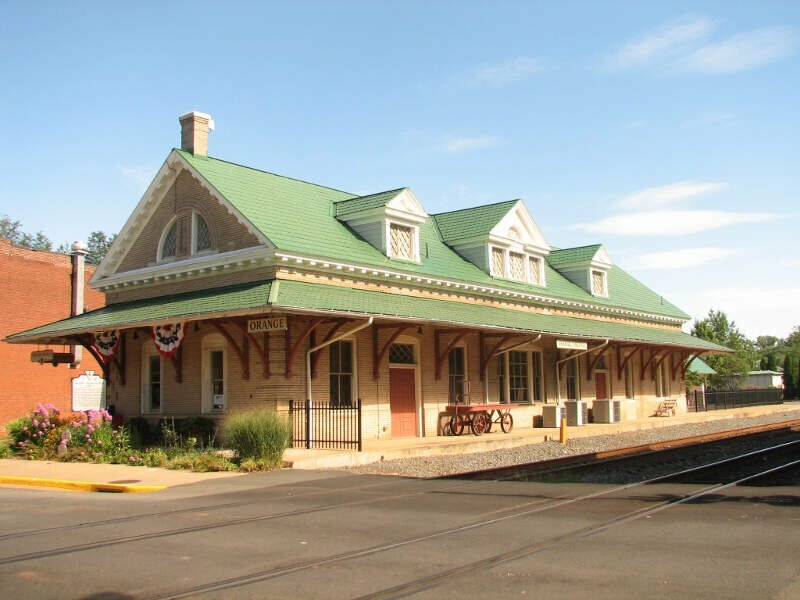 It is the largest town by population in the county and is known for its pottery, antiques, and Civil War history." When the most exciting things to do in towns include pottery and antiques. That and property crime rates that are lower than the majority of America. So safe in concept and in practice. Coming in as the seventh safest place in Virginia is Lexington. Apparently Stonewall Jackson is kind of a big deal around town as it seems like everything from cemeteries to municipal buildings are named after the guy. A quick Google search reveals that Stonewall Jackson was a confederate general, so.., that's a little disconcerting. Someone might want to tell them they live in the country that won the war. Anyway, Strasburg broke into the top ten for the first time this year after finishing just off in the number eleven spot last year. 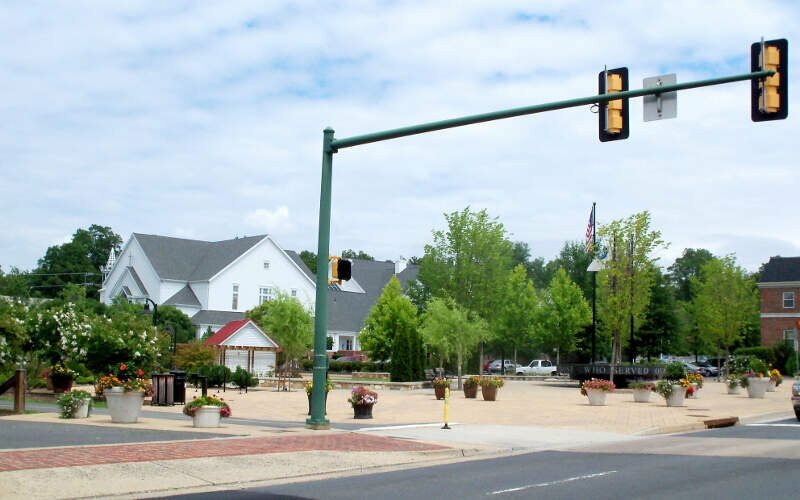 Manassas Park takes the eighth place position for our ranking of the safest cities in Virginia. The city has top ten finishes for both violent and property crime rates which is very solid for a city of its size. However, the cost of admission is kinda high as the median income is over $75,00 and the median home value tops out at over $257,000. But for those that put down roots here are happily rewarded with safety and, I'd Image, parks. Manassas Park is yet another suburb of DC. With church in the name, you'd hope that Falls Church is safe. And you can be sure no one will push you around in town and make you fall as the city ranks as the ninth safest in the state. 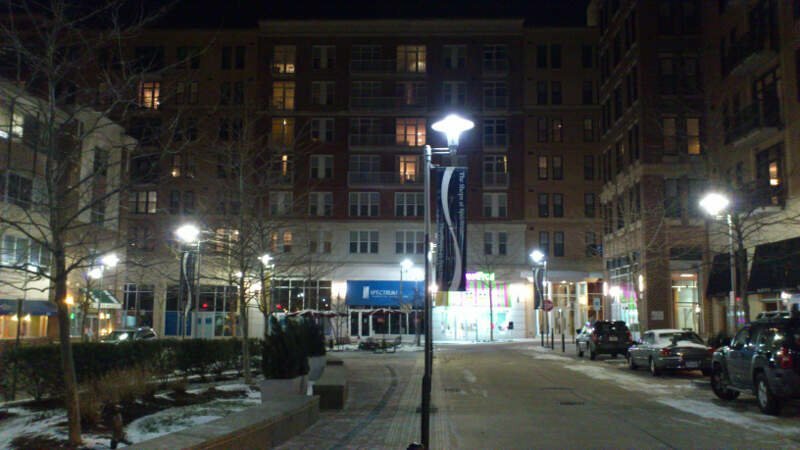 Falls Church has the lowest level of poverty of any independent city or county in the United States which property helps contribute to the low violent crime -- you don't covet your neighbor when they have the same stuff you do. Falls Church is another DC suburb. Rounding out the top ten safest places in Virginia for 2019 is Orange. This is a good as time as any to mention that we do all the metrics on a rate basis so that the analysis is apples to apples and not apples to oranges. Anyway, this is the first time Orange appears on our list of safest because it is the first year it had enough of a population to qualify. One of the few places not near DC on the list as Orange is located more or less in the middle of the state. Looking at the data, you can tell that Bridgewater is as safe as they come, according to science and data. But as most Virginia residents would agree, almost every place here has its safe and not safe parts. So just make sure you're informed ahead of time.